Got mine yesterday. It was a long wait for a new speederbike, but totally worth it! I stopped by TRU today (actually checking for Hobbit stuff), and noticed that not only did the store not have any of these (not surprising) but the shelf spot (and price tag) that were there have been replaced with something else as well. I did find and pick up a couple of these when they first started hitting, but I'm not sure if there has been any others there since then. Hopefully they'll make a return, I figured it would be out there through the holidays at least. I spotted Hobbit figures at an FYE...not sure if you have one in your area, but there you have it. I received my 2 speeder bikes this past weekend, and I absolutely love them. I'm actually pleased with the Biker Scout, too, minus the unpainted portion of his shoulders. I didn't mind the pins so much either... For me, for some reason, on a black and white figure, they don't look as bad. 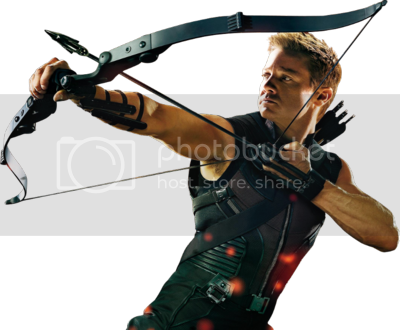 They look bad on like the Col. Cracken figure though. I'm not always 100% upset with the mismatched pins though... That's something I take differently with each figure, though it is a flaw from the factory no matter what way you slice it. Yeah, the pins are a little bit of a bummer, but I can overlook them easily enough. 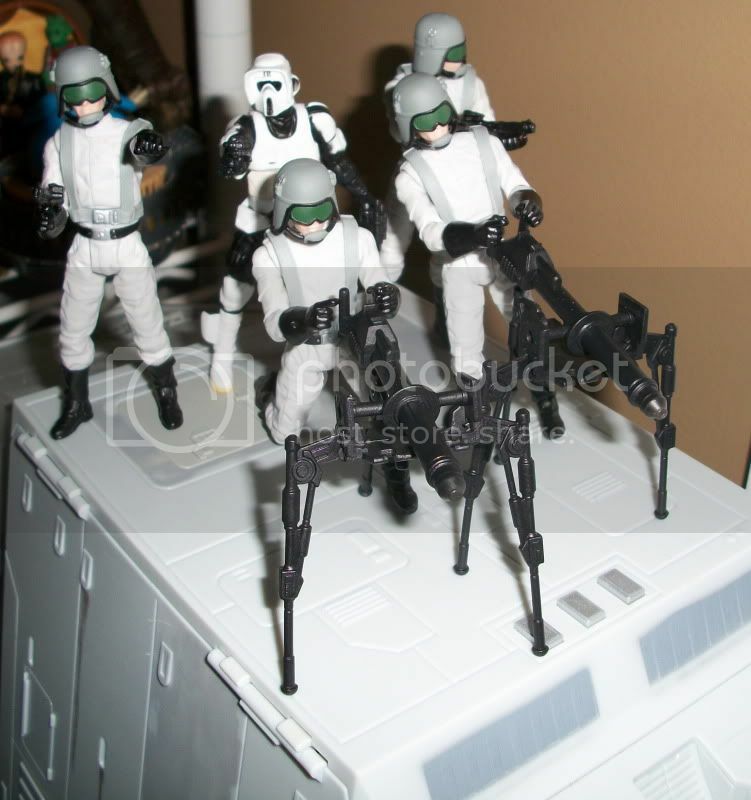 I'd like to see the speeder bike expanded beyond the obvious Luke, Leia and Paploo usages, into actual troop building. I'm sure we'll probably get a Hoth version (which I like the idea of), but I'd also like to see a Sandtrooper version as well. 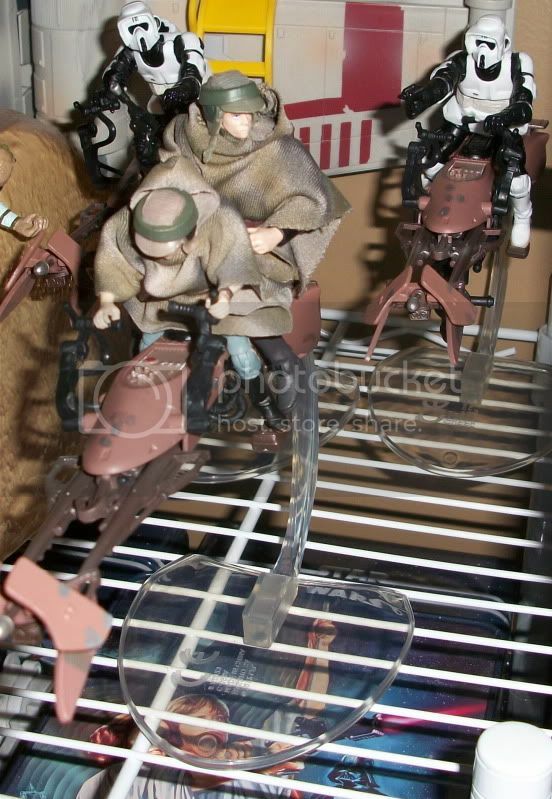 Seems the new Sandtrooper mold should have no trouble riding the speederbike, and I'd like to have one with a dirtier paint scheme...maybe with some alterations to adapt to the desert climate. WHAT IS LUKE DOING TO LEIA? Up on TRU.com for their 3-day B1G1 50% off sale + free shipping on some orders. My TRU had five Speederbikes tonight. Just curious but is this on clearance too? If so, A) that's a shame, and B) where I can get 3 dozen of them for their clearance prices? I don't think I have seen any Speeder Bikes around since last summer perhaps. They hung around for awhile but all of a sudden vanished from shelves.